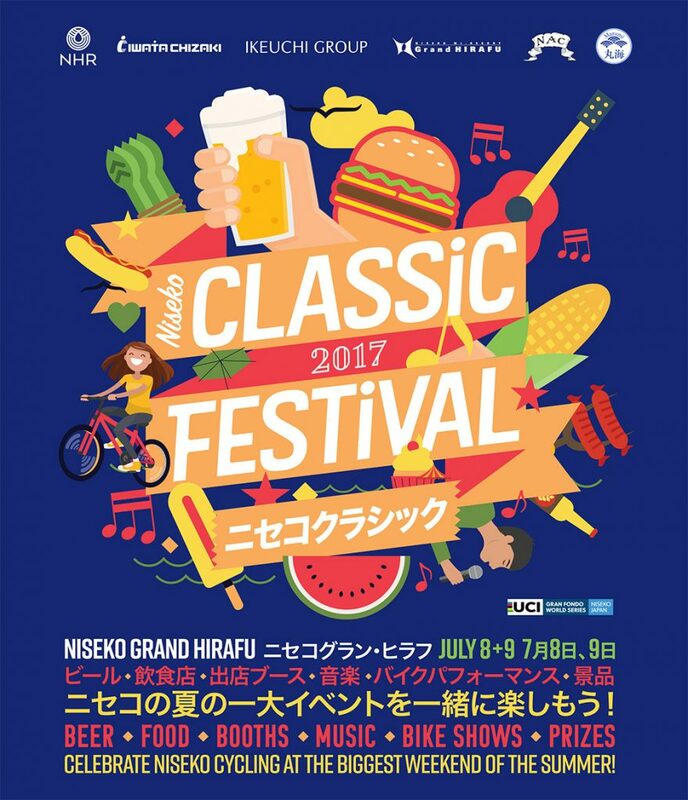 This weekend the Niseko Classic Festival is on. There is a Yotei Circuit Fun Ride on Saturday the 8th but the main event is on Sunday with 2 serious races being held find out more here. 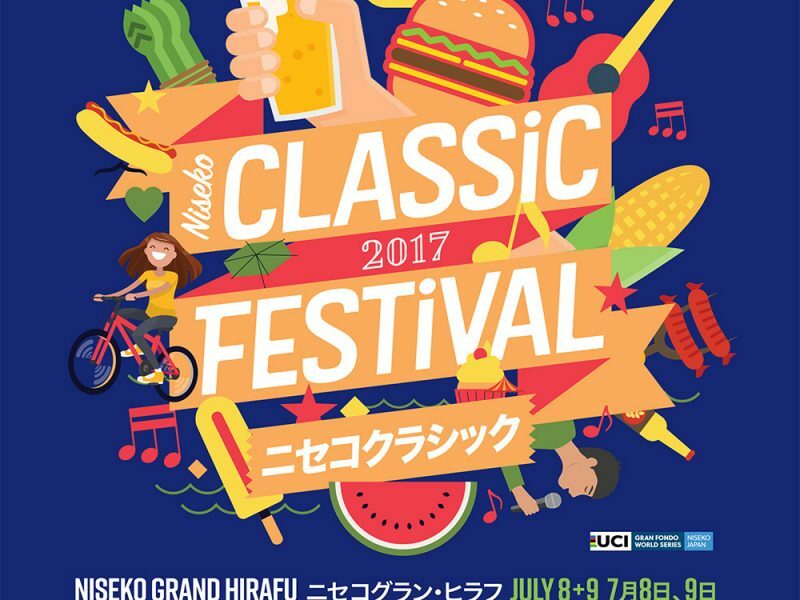 Here is a video shot at last years event produced for the Niseko Classic by Yasuyuki Shimanuki. Over the 2 days there will be foods stalls and entertainment based at the Welcome Center car park. Last years event was rained out but this year the weather is looking great so it should be an awesome weekend. * If you are not interested in cycling but live in the area please be aware that quite a few roads will be closed on Sunday in the morning!! Best to take a look at the race courses to see if you will be effected.